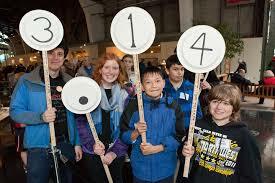 Pi Day = Math Is AweSum! While it seems like we just shared with you the start of PBS TeacherLine’s first fall term, it’s already time to let you know that the second fall term begins on October 23. 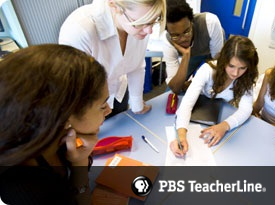 PBS online professional development offers more than 40 facilitated courses in reading and language arts, math, science, technology integration, history, instructional strategies, and STEM. 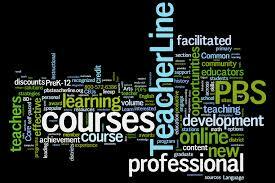 Courses last 6 weeks and are taught online by expert educators in a media-rich learning environment. Each course offers learners access to interactive lessons, videos, articles, and online discussions moderated by their course facilitator. When you complete a course, you can earn CEUs, PDPs, or graduate credit, investing in your career as you invest students’ success. 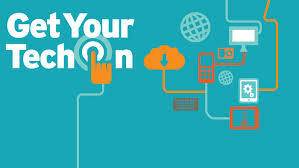 This fall, PBS LearningMedia encourages you to Get Your Tech On! (i.e., build your digital classroom) with resources on flipped learning, social media integration and new content collections. You can also join a webinar, download “How To” guides, and enter to win tablets for every teacher in your school and more. 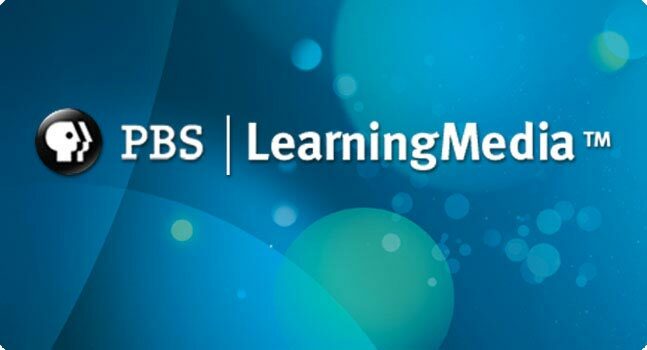 PBS LearningMedia, the digital content library that offers educators instant-access to over 30,000 FREE digital resources, is designed to enhance teaching and inspire learning by making high-quality, curriculum-targeted content readily available to every classroom in the country. TECHNOLOGY RESOURCES: Enhance your lesson plan and spark discussions; topics spanning from adaptive technologies to using video games in the classroom! WEBINARS + WHITEPAPERS: Check out an exciting line up of FREE webinars. Register today and download helpful free How-To Guides to get started. TABLET SWEEPSTAKES: Enter daily for a chance to win a tablet for you and your entire school! * Plus weekly tablet giveaways. 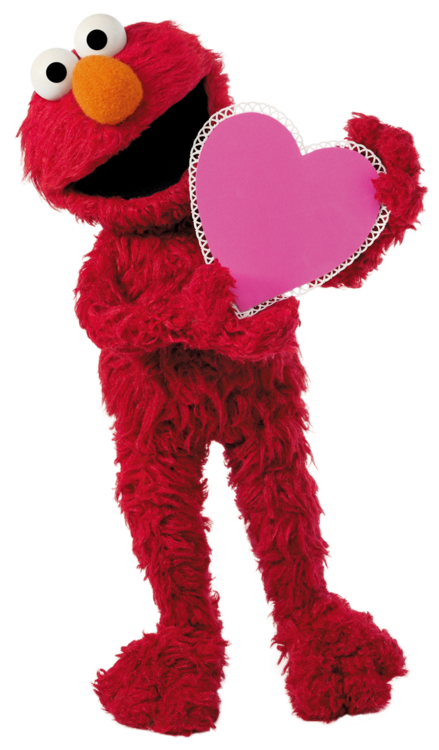 This summer, PBS LearningMedia turns the spotlight on our spectacular collection of resources supporting literacy skills development in grades PreK-12 with featured resources from Martha Speaks, Poetry Everywhere, The Electric Company and PBS NewsHour! The Hamburger Game helps students to practice attentive reading by choosing the main idea – or “meat”- from a passage of text and dragging it to the center of their sandwich. These engaging resources help kindergarten and upper-elementary students increase their vocabulary, develop self-esteem and social skills, and enhance their love of reading. Capture the attention of summer learners with resources from The Electric Company while targeting vocabulary development and reading comprehension. This online lesson for blended learning enhances the literacy skills of middle school readers while introducing them to topics in science, math, social studies and the language arts. Challenge students to consider the relationship between rap music and the traditions of lyric poetry with this resource from PBS NewsHour. As many of you know, after exploring 3 resources you’ll be prompted to create a free account — to search, save, and share your favorite resources. Send students on a journey with astrophysicist Neil deGrasse Tyson to explore what would happen if they were to fall though a hole in the center of the Earth. A video clip enhances discussions on gravity and objects in motion. Expand students’ vocabulary and understanding of the various geologic forces that affect the Earth. 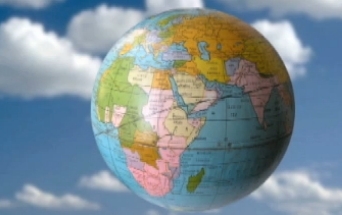 The video illustrates the impact of earthquakes, volcanoes, water, and glaciers on the planet. Invite students to explore the five main processes that comprise the hydraulic cycle and use this interactive resource from NASA to demonstrate how water is perpetually recycled between Earth’s surface and the atmosphere. Get the dirt on what it’s like to be an earthworm by visiting its underground habitat. A catchy song imparts to young students to the significance of the soil on subterranean life.